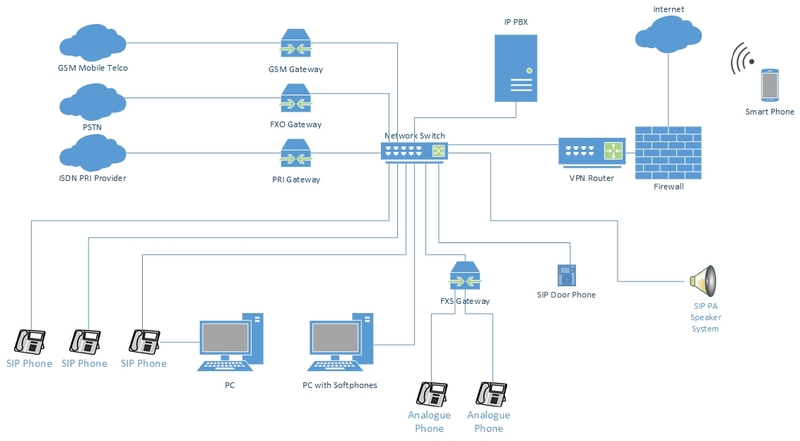 IPPABX Telephony System – Hewint Sdn. Bhd. Voice communication is most vital in business. Hewint offers only the best solutions for different customers segments such as SME, hotel, Medium-Size company and Corporations. Our voice communications systems includes Voice Intercom, Door Intercom, Mobile Intercom, Auto-Attendant System, Voice Mail System, Call Center Monitoring System and Call Cost Saving Solutions. Using the latest Internet Protocal (IP) system, we can help reduce cabling cost by sharing the same Computer Network Structured Cabling while further enhance the capability of Voice Communications. All with one purpose, to help maximizing customer’s Return On Investments while boosting business productivity by providing full control and monitoring of the system.